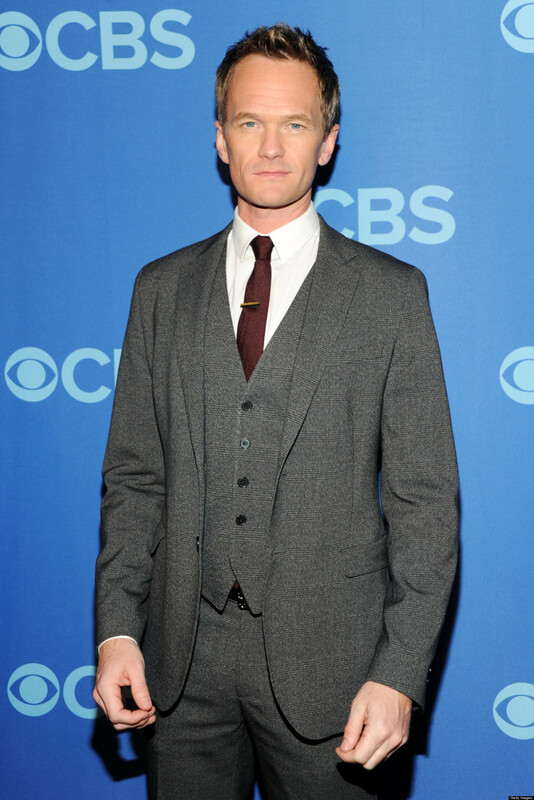 Born in June 15th, 1973, Neil Patrick Harris is an American actor, singer, comedian, magician, producer and television host. Neil was born in Albuquerque, New Mexico and grew up in Ruidoso, New Mexico where he was living with his brother and parents. His parents Sheila Scott (mother) and Ronald Gene Harris (father) were both lawyers and owned a restaurant. In his early age, Neil started acting as a child actor and his acting ability was discovered by Mark Medoff at a drama camp in Las Cruces. Mark Medoff later on put him in the cast of the 1998 film Clara’s heart in which Whoopi Goldberg played the leading role. His role in the film earned him a nomination at the Golden Globe awards, which marked the beginning of his later successful acting career. His reputation grew and saw him play both supporting and leading roles in various films such as Animal room, The Next Big Thing, Starship Troopers, all Harold and Kumar films and other various films including doing voice acting for some animation films. 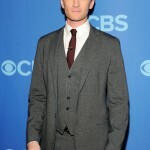 He is however famous for playing the role of Barney Stinson in the popular CBS sitcom, How I Met Your Mother. Because of his onscreen presence, Neil has no choice but to keep his body healthy and always fit. His gorgeous athletic body weighed 71kgs or 156.5 pounds in 2013. His current weight has not been determined but since the actor is always working out, it is assumed that he maintains his body weight most of the time. The award winning star’s height is 6’1” or 183 centimeters or 1.83 meters. The 42 year old comedian says he does exercises to keep his body taller and leaner. Being on set for most of his shows, including his show ‘Best Time Ever with Neil Patrick Harris’, the acclaimed actor has to look perfect all the time. For this, he has a workout routine that helps him to keep his body on point for the screen. Interestingly, his workout regimen includes circus training at the Cirque School in LA. Additionally, he also does cardio and strength training to build muscle. He says he tries to concentrate on posture, keeping his body “as long as it can be”. He has also been doing yoga and cardiovascular exercises to improve his flexibility. When asked about his diet plan, Neil says he eats small quantities of food spread out throughout the day even though he has a very high metabolism. He also admitted that he has a rare addiction with Reese’s Peanut Butter Cups. The award winning star apparently broke many ladies’ hearts when he openly admitted to being gay. He has been spotted on several occasions with his partner David Burtka with whom he has twins from a surrogate mother. When he was host to the 87th Academy Awards, Neil Patrick became the first ever openly gay person to host the Academy awards. 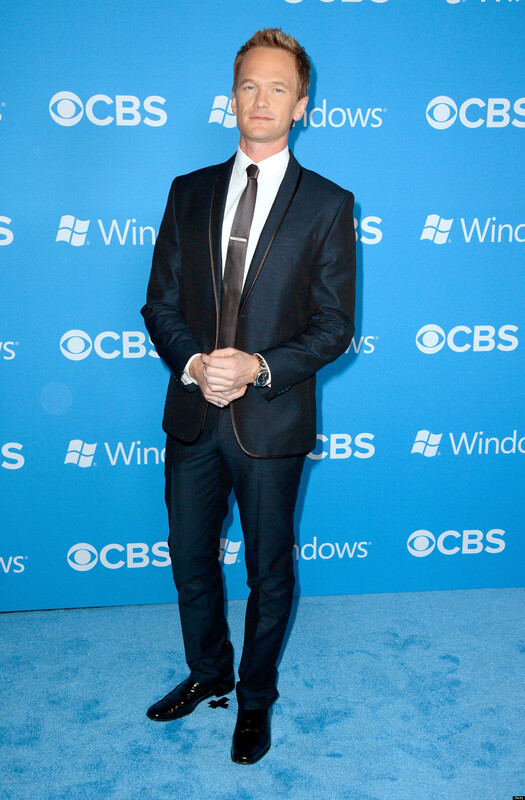 Currently Neil Patrick has a net worth of approximately 26 million dollars and is one of the highly paid actors in Hollywood, earning up to 225000 dollars for each episode in How I met your Mother.